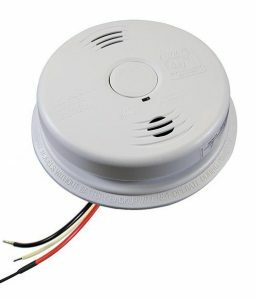 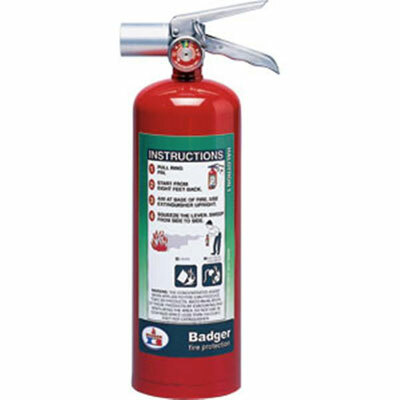 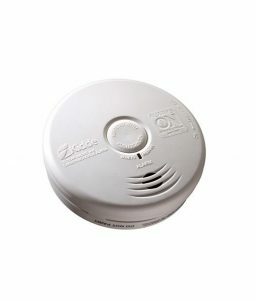 The Badger Extra Halotron I 5 lb Fire Extinguisher provides clean and efficient fire suppression. 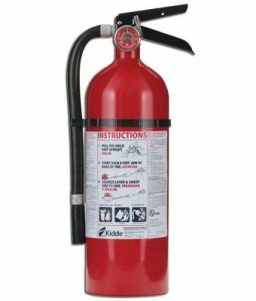 The Badger Halotron I Fire Extinguisher uses of an extremely versatile and effective multi-purpose clean extinguishing agent. 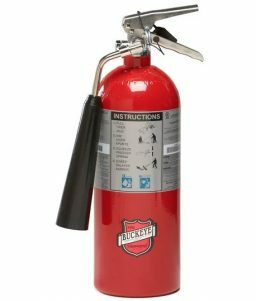 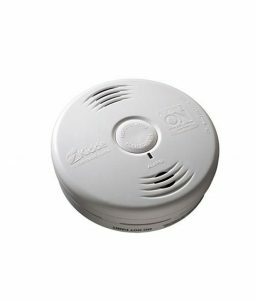 This fire extinguisher can address most fire risks typically found in commercial and industrial applications. 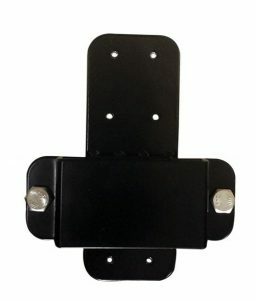 It is ideally suited for computer rooms, data storage, telecommunication, robotics, or any high-tech industrial process that requires an effective clean agent with extended discharge range.